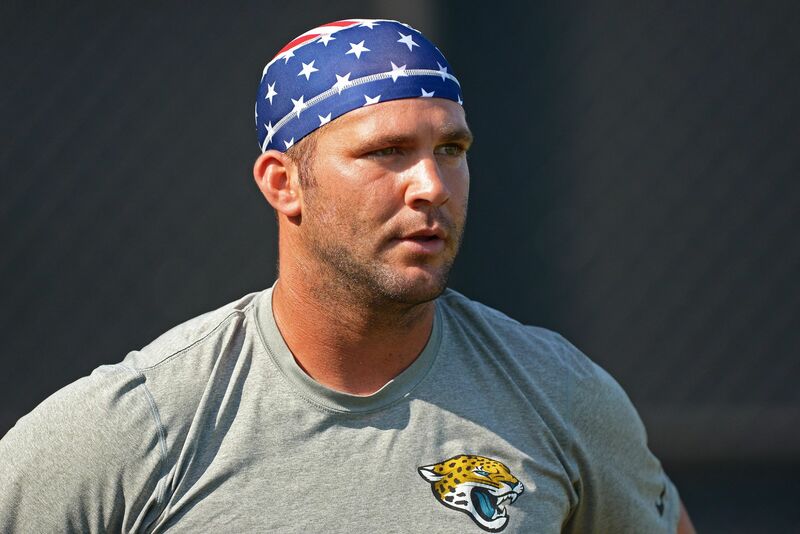 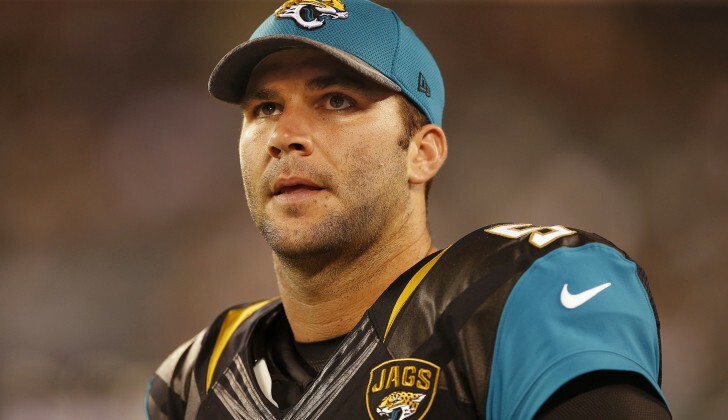 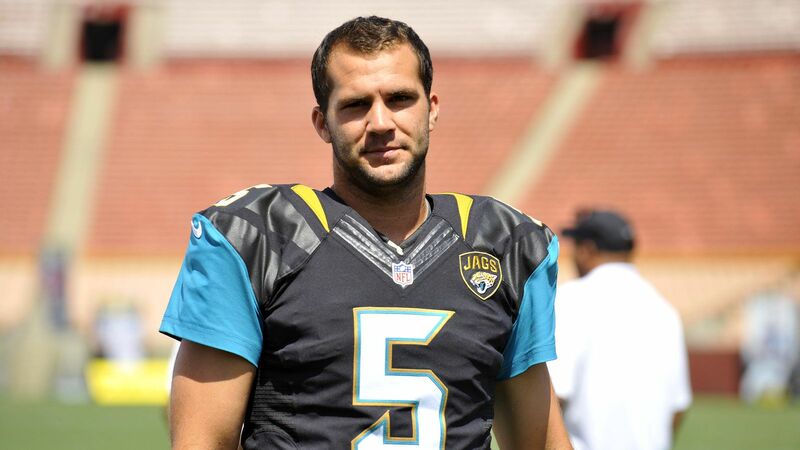 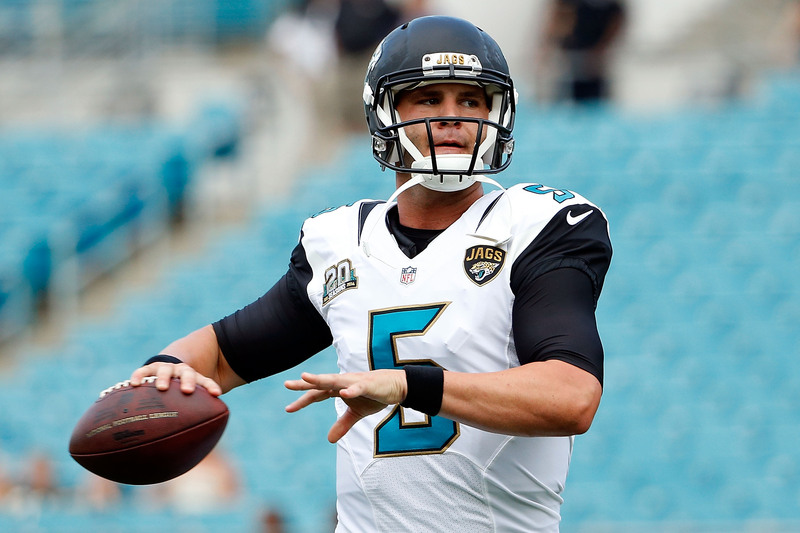 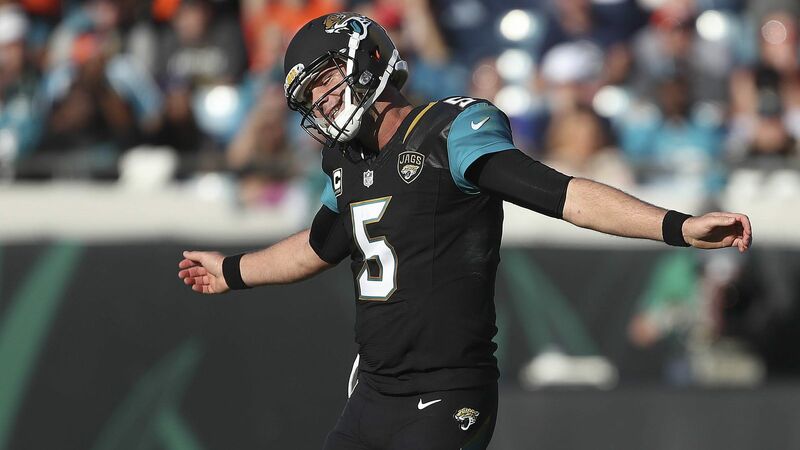 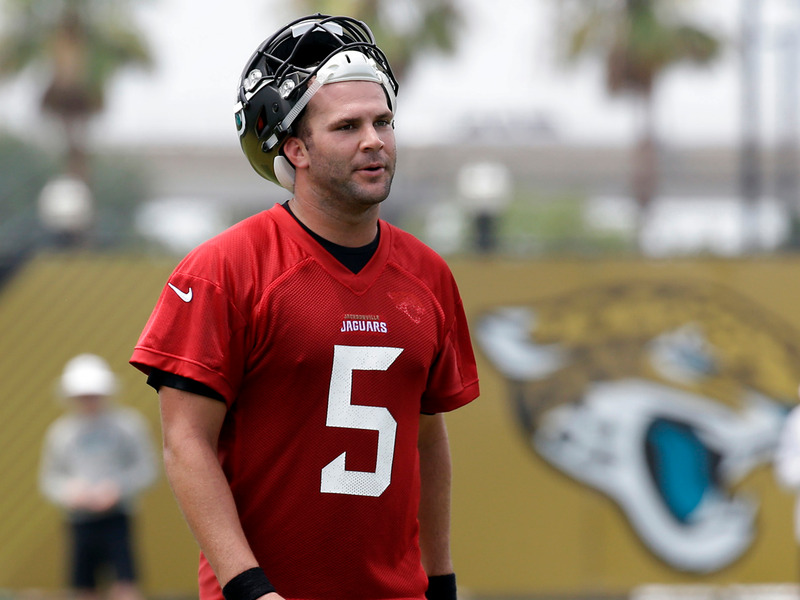 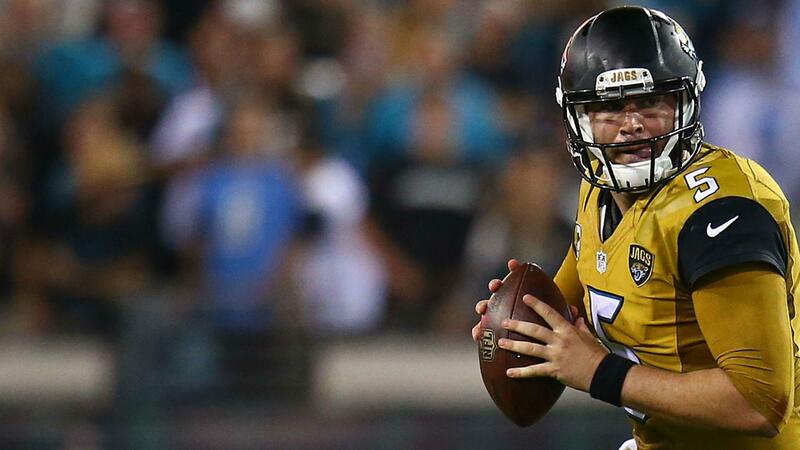 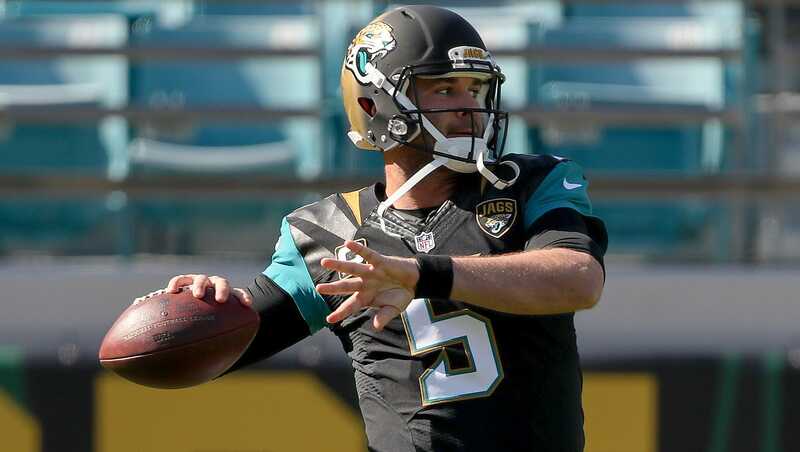 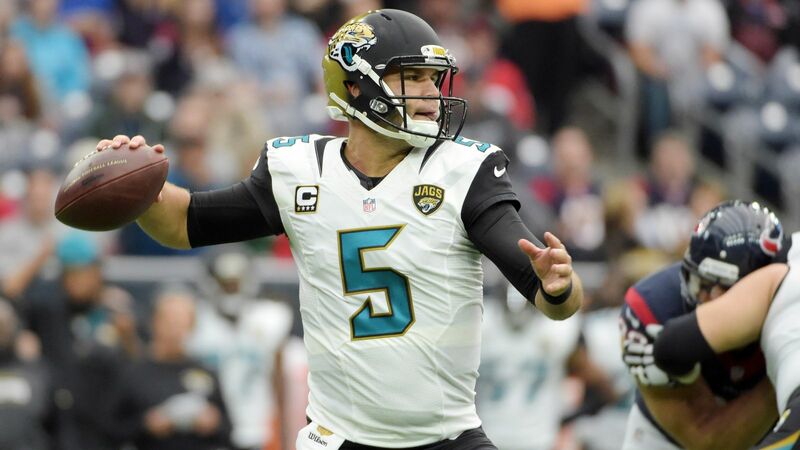 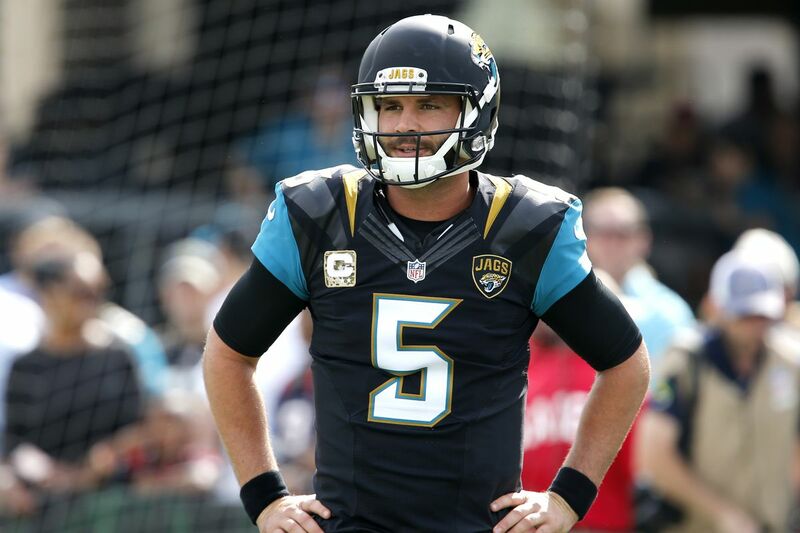 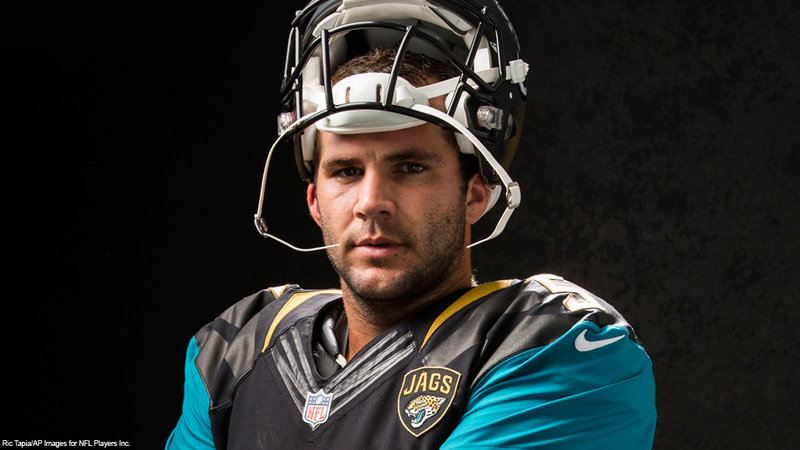 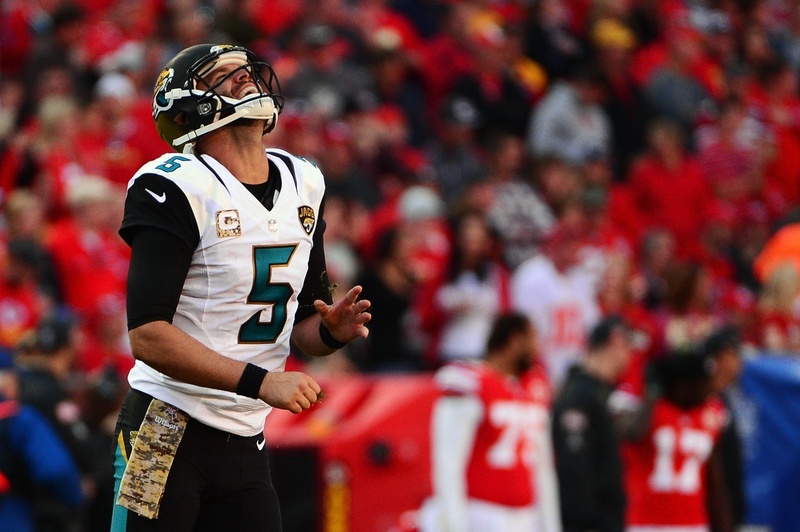 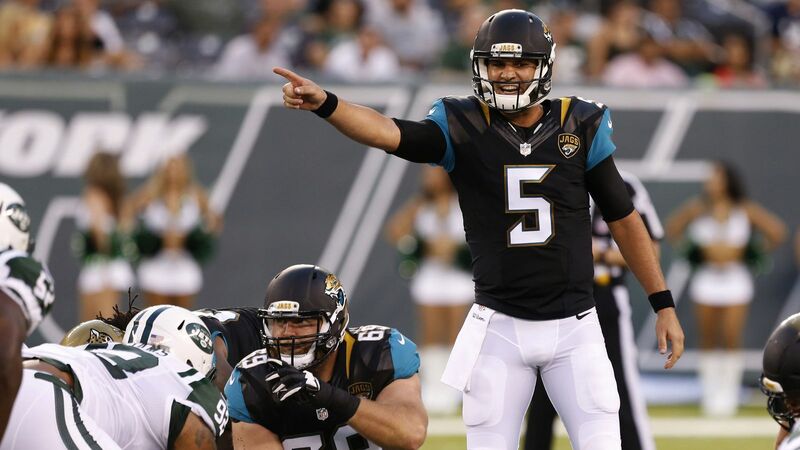 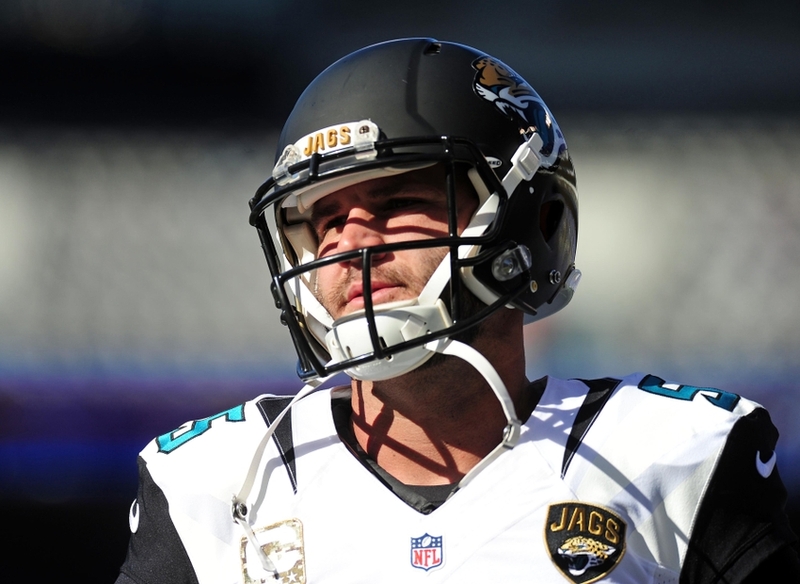 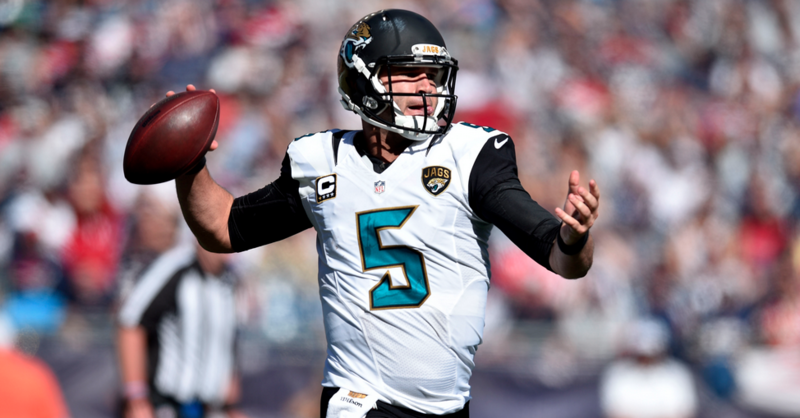 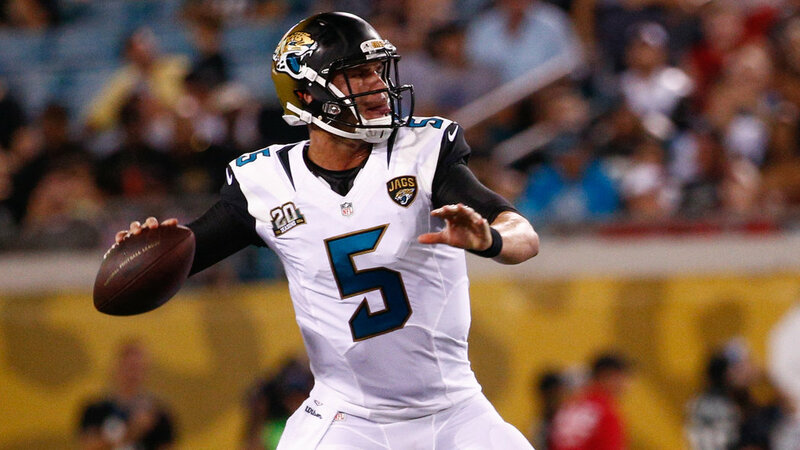 Bortles' tenure in Jacksonville featured ups-and-downs, including setting team records for passing yards and touchdowns in a single season in 2015. 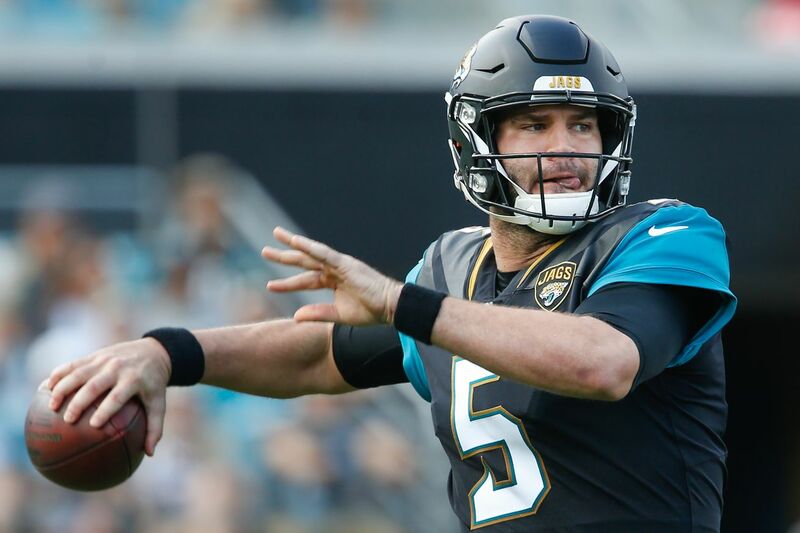 He also led the Jaguars to their first AFC Conference Championship game appearance since 1999, where they lost to the New England Patriots. 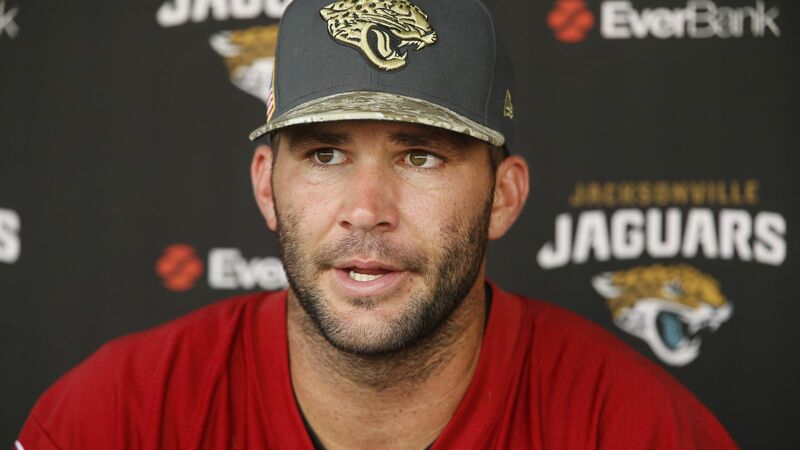 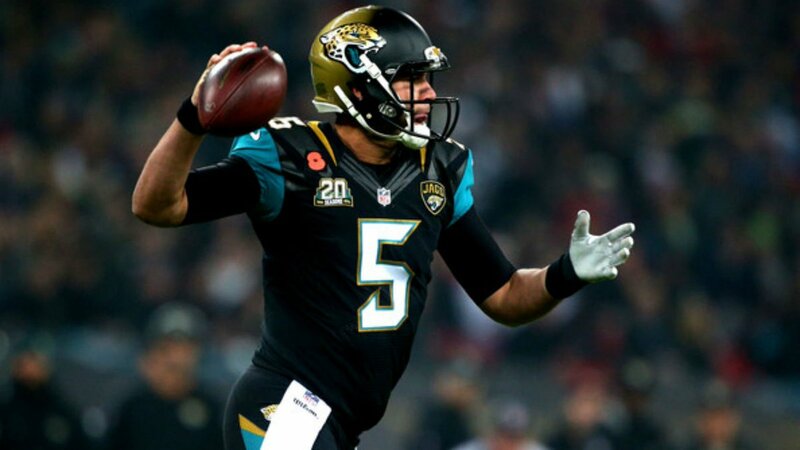 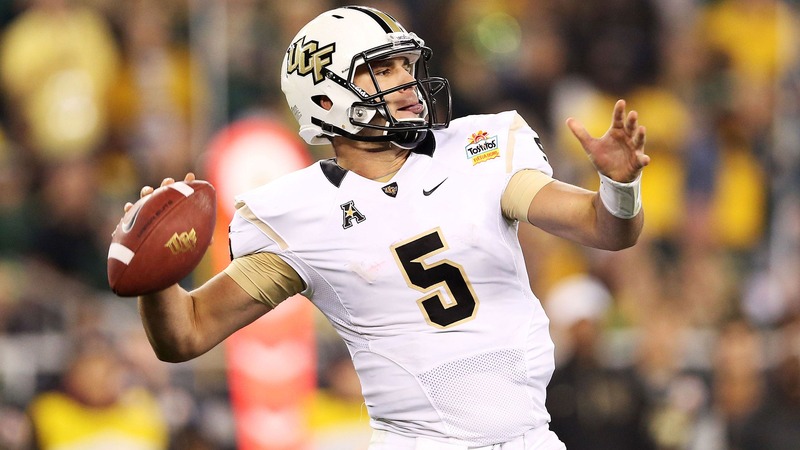 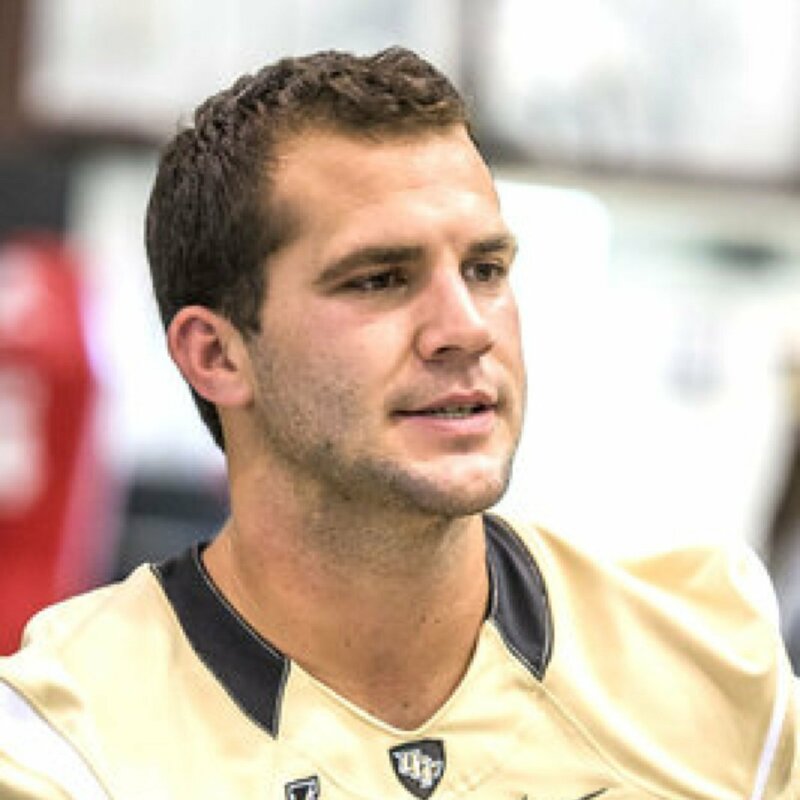 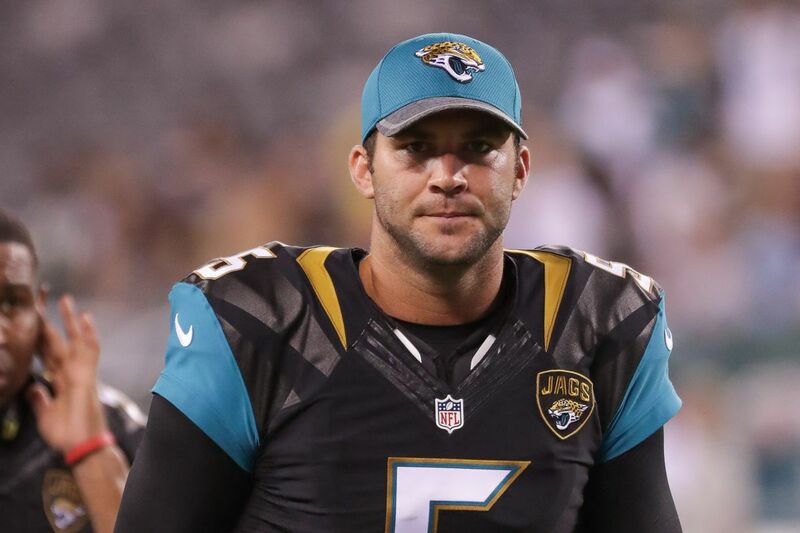 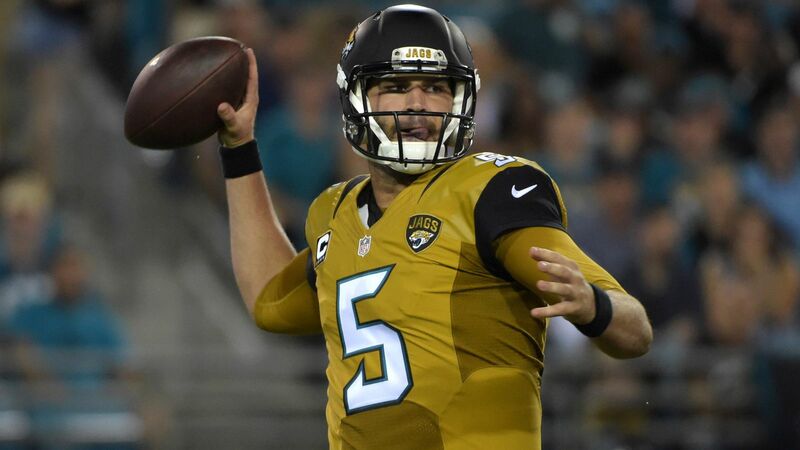 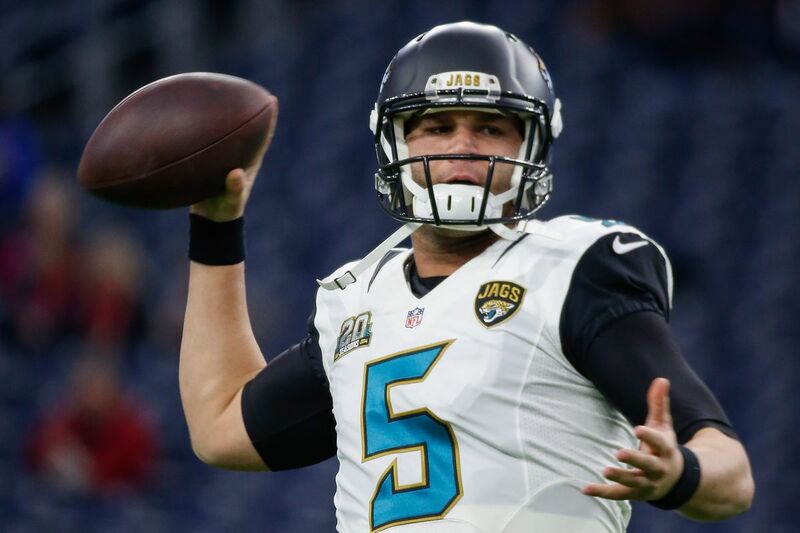 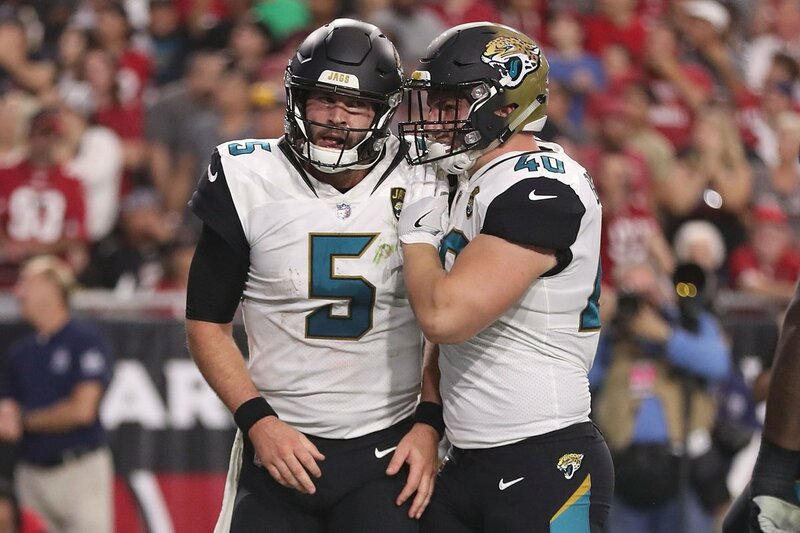 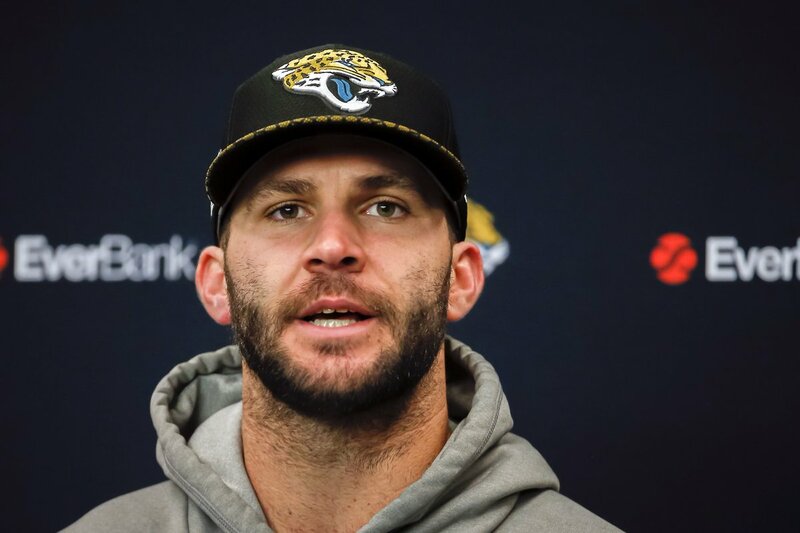 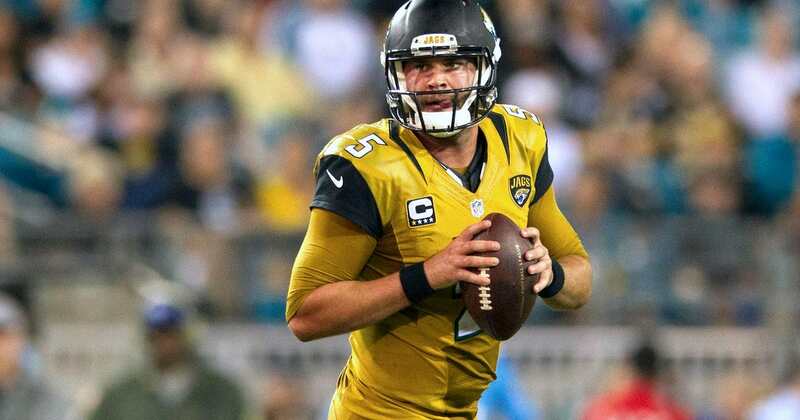 However, Bortles also proved to be turnover-prone, leading the league in interceptions thrown (18) in 2015 and threw a league-high 75 between 2014 and 2018. 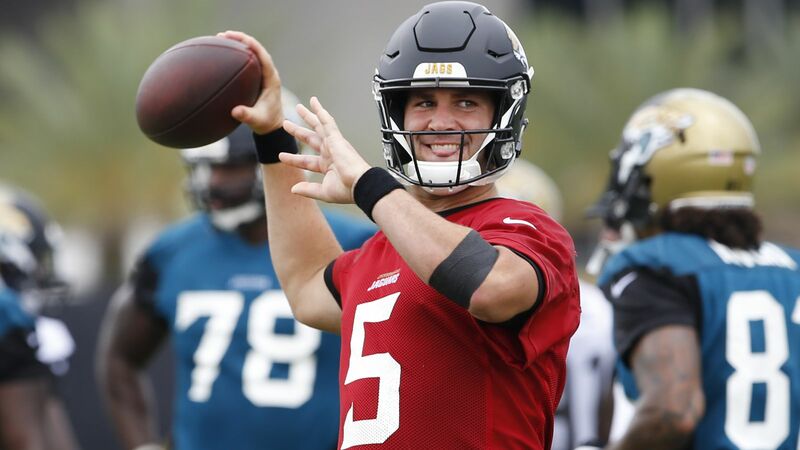 He was released by the Jaguars just one year into a $54 million contract extension, and signed with the Rams that offseason.